You have made your healthcare practice website. If you are thinking that the job is done, think again, for it has just started. You must have heard about how important Search Engine Optimization (SEO) is. 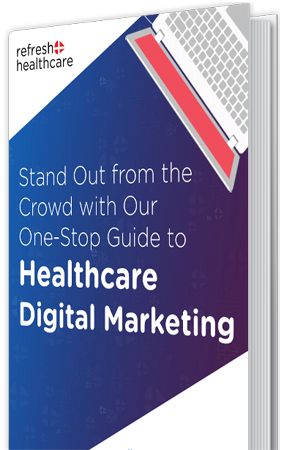 It is all about changing the performance, content and the user experience that your healthcare practice website is offering to the audience. And, this is what is going to help you rank higher in the search engine rankings. 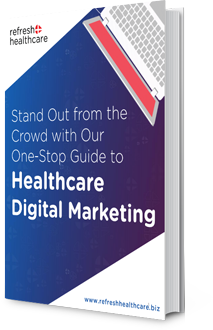 Hospitals and other medical practices need to focus on search engine optimization today more than ever before. This is because patients no longer rely on word-of-mouth advertising. In fact, they are doing research online before choosing and heading to any doctor for their health issues. Thus, you need to be there at the top of the search engine ranking for you to be considered by the prospective clients. This is not an easy task and many of the doctors and healthcare practitioners often get many things wrong about SEO which ultimately leads to their failure online. Here are some of them. The first and the foremost step of SEO is determining what phrases and words the audience will be using to search for your service. There are many tools like keyword planner that you can use to find out the keywords. However, one of the biggest mistakes made here by medical professionals is forgetting that they themselves are not the target audience. Thus, don’t think a patient will be searching with highly complex medical terms when they are in need of a doctor. The simple it is the better. You are in for a loss if you are too focused on just the desktop version of your website and not on its mobile version. The website SHOULD NOT look the same on desktop and mobile. It should, however, have the same content but it should be mobile friendly. Otherwise, the users are simply going to turn to your competitors who have a well-developed and responsive website. While placing keywords in the content is important, it is not the only thing that needs to be done in SEO. Search engines today scan website content for things like sentence structure, sentence length and readability. There is no place for gibberish content with just keywords placed here and there. And, if you are doing this too, you will never be able to reach the top of search engine ranking, let alone convert prospects to customers. Take care of these things when you are planning and working on your SEO to be able to reap the benefits the internet offers. Good luck!